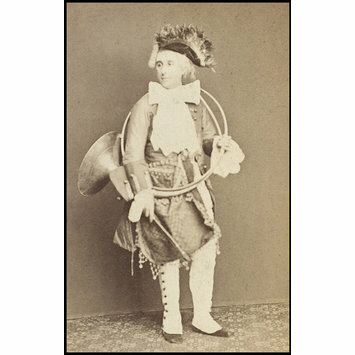 Photograph of Robert Soutar as Prince Casimir in The Princess of Trebizonde at the Gaiety Theatre. 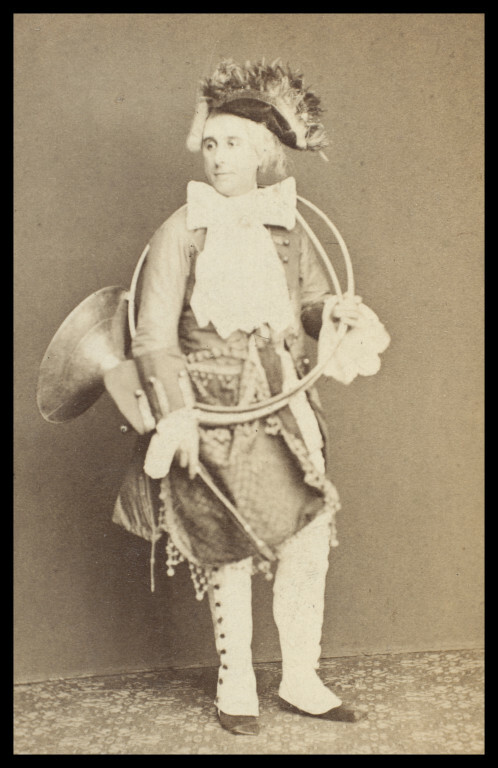 Sepia photograph of Robert Soutar as Prince Casimir in The Princess of Trebizonde at the Gaiety Theatre. Photograph of Robert Soutar as Prince Casimir in The Princess of Trebizonde at the Gaiety Theatre, 1870. Guy Little Collection.